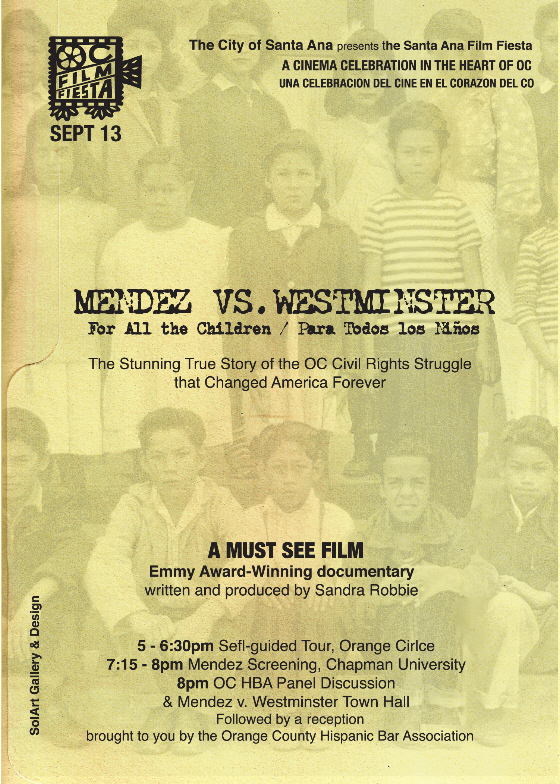 As part of the 2010 Mexico’s bicentennial festivities, the City of Santa Ana is co-sponsoring the Mendez v. Westminster documentary at Chapman University on Monday, September 13 at 7:00 p.m. (please see attached for more details). 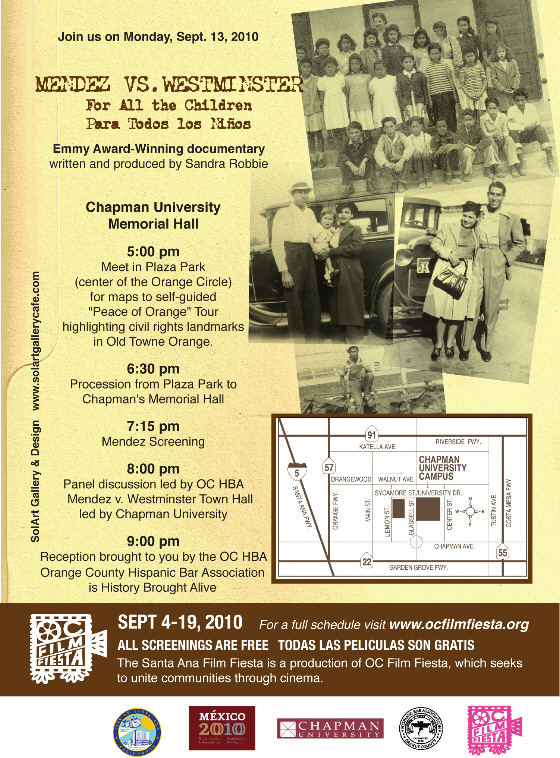 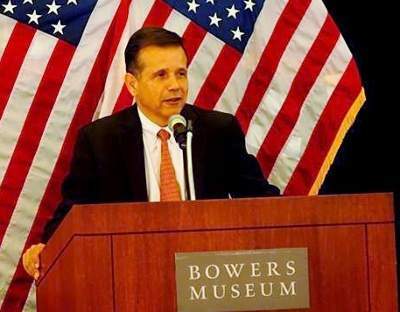 This special screening of the award winning documentary is open to the public and is also co-sponsored by Chapman University and the Hispanic Bar Association of Orange County. 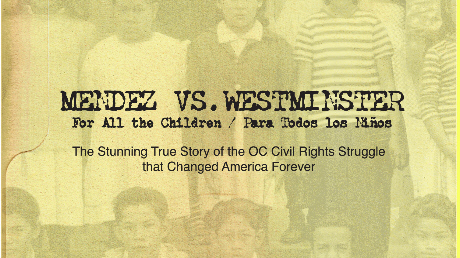 In addition to the screening, an expert panel has been assembled to discuss the legal and social implications from this landmark civil rights case. 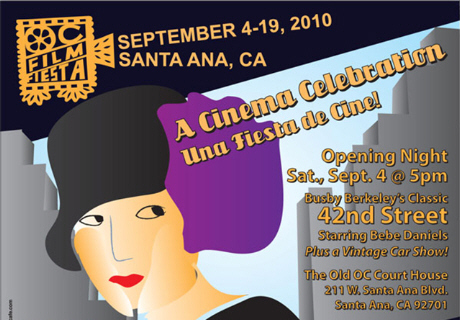 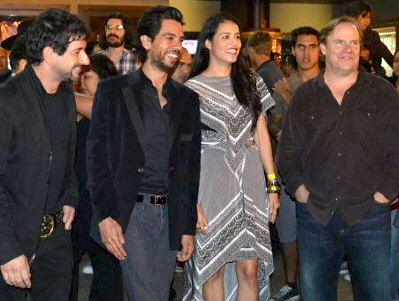 We expect a great turn-out for the screening and a wine and cheese reception with Mariachis will precede the film at 6:30 p.m.